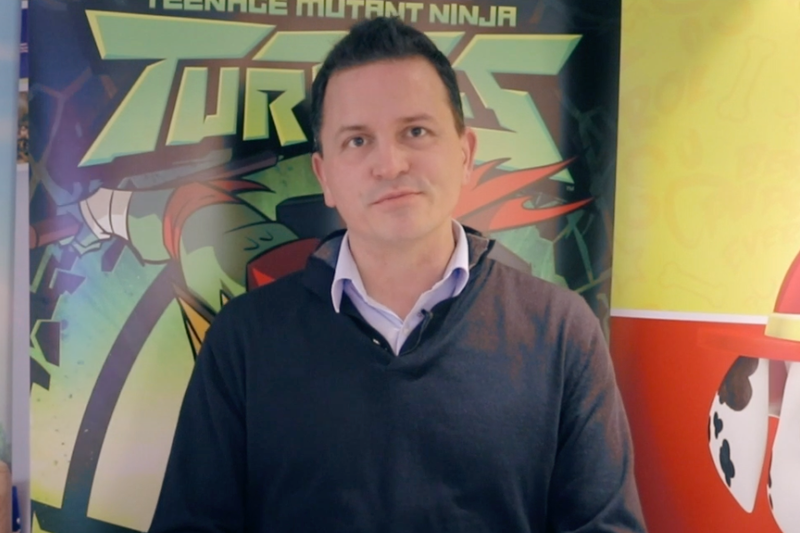 The Bugg Report catches up with Mark Kingston, Senior Vice President at VIACOM Nickelodeon Consumer Products, to ask him five key questions about the business in five minutes! Newly re-branded VIACOM Nickelodeon Consumer Products has brought all their brands under one globally unified consumer products organisation led by Pam Kaufman, President. The addition of Paramount to the Nickelodeon, MTV and Comedy Central brands gives them the ability to build on their key strategy, offering the best product across categories and demos providing franchises for ‘Every Age, Every Aisle, Everywhere Around the World’.